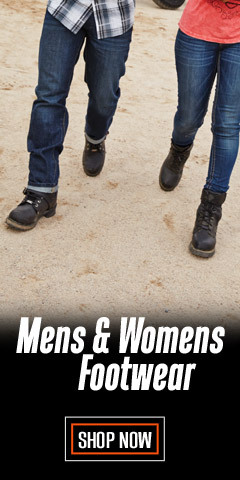 Get the right footwear for your ride with Harley-Davidson® Men’s Motorcycle boots. 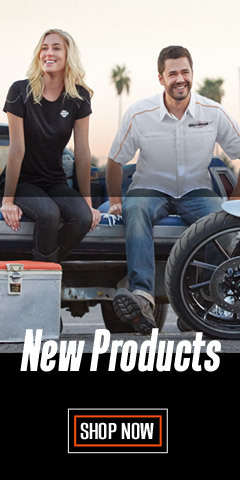 Performance boots are those boots specifically designed for motorcycle riding. There are many popular styles, including Engineer, Harness, and Logger styles. 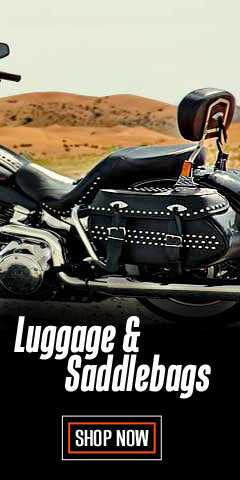 All are abrasion and slip-resistant - made for riding motorcycles. We refer to them as Riding Appropriate. Our other boots in this section are also suitable for motorcycle riding. We also have steel and composite toe boots for those of us who need ASTM F2413 compliant footwear - you can now ride to work on your motorcycle without worrying about on-the-job safety. Who says you can't have stylish boots with excellent quality once the kick-stand goes down. Our most popular styles include the Stealth, Distortion, Brake Light, Darroll, Brendan, Landon, and Badlands to name a few. These boots are great for riding, in addition to whatever comes after. 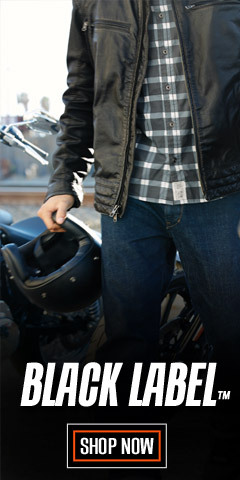 Look for new features on new Harley-Davidson® boot styles, including heat resistant leather. TFL COOL SYSTEM® technology keep boot temperatures up to 54°F cooler than standard leather when exposed to the sun’s rays over time. The technology reduces the surface temperature of leather by reflecting infrared (IR) rays for improved long-term thermal comfort. Look for boots that go the distance, crafted with full-grain waterproof leather that deliver dry feet to every destination. Look for boots and shoes designed for maximum ventilation with features like side mesh panels that allow hot feet to breathe. Some boots have newly designed Vibram® outsoles for optimal traction, comfort, and performance, ideal for riding motorcycles. Harley’s® leather boots are made from the finest full-grain leather or a combination of leather and synthetic mesh for cooling. 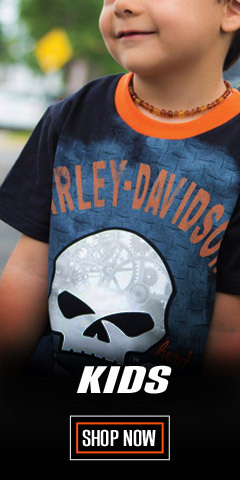 Yes, Harley® boots are fashionable, but most importantly keep in mind that boots are more a fashion accessory. 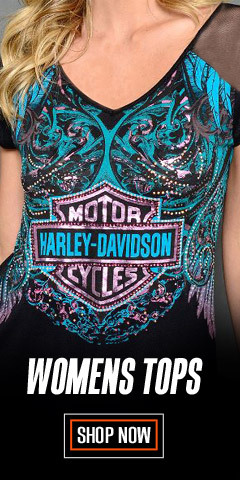 They are functional essentials while riding motorcycles. You can trust your feet to the boot choices right here at WisconsinHarley.com.